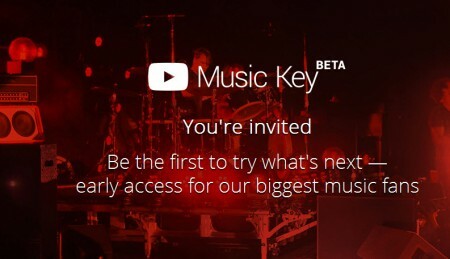 YouTube has recently launched its music streaming service in beta mode, but its invite only so get ready for the new era of music streaming as youtube is already biggest music streaming service and it gonna get more wild with its just music service instead of music videos. What you gonna Get with Youtube Music Key ? Want to get It first ?